Here is the 2019 Show Program! 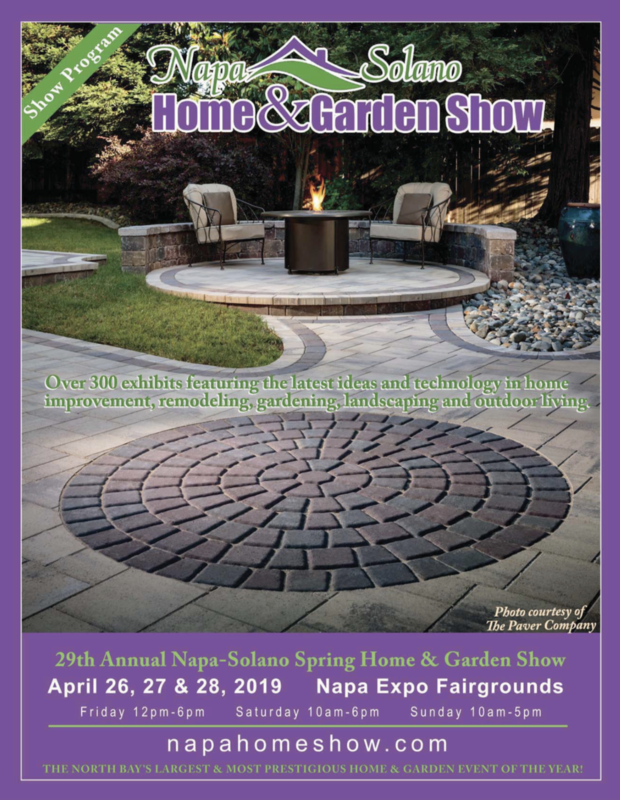 Be sure you register to receive your Show Admission Discount here and you will also receive emails about Show Specials, Discounts, Gifts with Purchase and special features. REGISTER TODAY.